Plus, 100% first deposit bonus up to £222! It ticks some of the key boxes then – a nice welcome bonus, a good level of customer support, and the ability to play no matter what device you want to use. It’s fully licensed and regulated by the Malta Gaming Authority and the Government of the United Kingdom too so you know you are good hands. 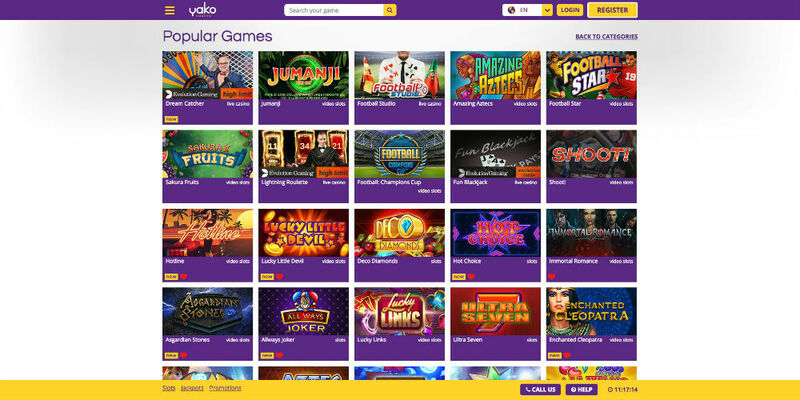 The user experience is something that really sets Yako Casino apart from other casinos. 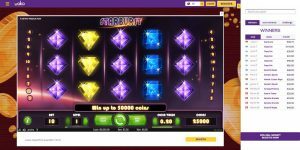 This is because it was actually created by a group of casino enthusiasts who understand precisely what it takes to create a good casino experience online. 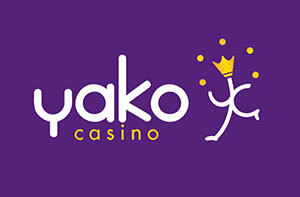 The name ‘Yako Casino’ actually means ‘Your Casino’ in Swahili which gives an indication as to what the creators are trying to achieve in terms of a unique personalized experience. For example, after you have played a few different games you’ll see that the ones you play most often are added to your dashboard so you can access them quickly when you next login. 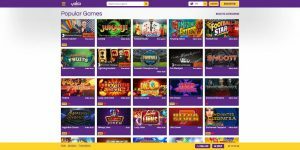 But there is also a really neat feature where the casino will actually recommend which games you should play based on the kind of games you usually play, their payout percentages and their overall popularity. This means you can always be finding new and exciting games to play without having to login to multiple different casinos. The site has also recently been redesigned and now includes new games, a tournaments feature, plus increased speed and performance. Let’s get straight to the point here. When you join Yako Casino, you’ll automatically be given 22 free spins you can use on Starburst, Aloha, Finn & The Swirly Spin or Joker Pro. These are entirely free spins so you don’t even need to make a deposit to get them. However, if you do make a deposit, you’ll be rewarded with a massive 100% welcome bonus that gives you up to £222 free. That’s a nice bonus. There are also lots of other promo offers you’ll be able to claim throughout the year. In fact, every week you can join the ‘Cashback Monday’ giveaway which has an extremely low 10x wagering requirement. 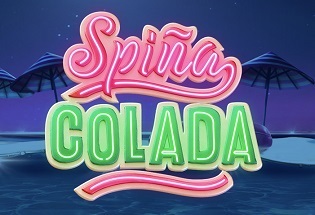 Plus, look out for the ‘Bonus Bonanza’ (reload) offer too, as well as ‘Free Spins Galore’, alternating each Tuesday and giving you plenty of opportunities to maximise your gameplay. Whilst we are on the subject of money, let’s take a look at the deposit and withdrawal methods at Yako Casino. Like most casinos, you get the option to deposit and withdraw to credit and debit cards. But, if you prefer, there are also a range of E-Wallets, Prepaid Cards, and Bank Transfer options you can use. You can even make deposits with Bitcoin! There is an extremely low minimum deposit of just £10, though the minimum amount for withdrawal is set at £20. However, withdrawals happen are as quick as 24 hours plus the time it takes for the money to be sent. The withdrawal limit is set at a cool £5,000 per day too so even if you win big you can get access to your winnings very quickly. Withdrawal methods include Visa, Skrill, Neteller, ecopayz, and Bank transfer. No matter what type of game you like to play there are plenty of options for you at Yako Casino with a wide range of standard slots, jackpot slots, and table games to choose from. 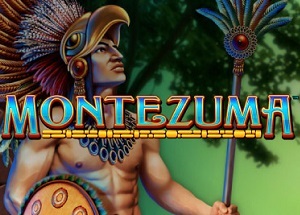 Some of our personal favourite slot games are available including Starburst, Eggomatic, Butterfly Staxx, Arabian Nights, Mega Fortune, Gonzo’s Quest, Lucky Angler. On table games, you’ll get all the standard Roulette, Blackjack, Poker, and Baccarat games plus a range of variations including French roulette, Blackjack Double Exposure, and a whole lot more. You can even join Live Dealers for that true casino experience from the comfort of your own home. The games are all supplied by leading game providers such as Net Entertainment, Microgaming, and Evolution Gaming so you know you are getting the best immersive gaming experience. 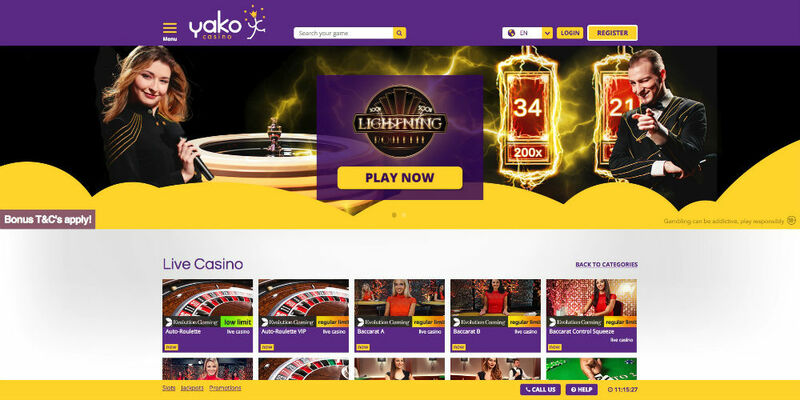 Yako Casino may only have been around since 2016 but as a new casino, they really deliver and tick all the boxes you would expect a good casino to tick. The user-experience is top-notch and they have raised the bar for personalization and the way that games are recommended to you. 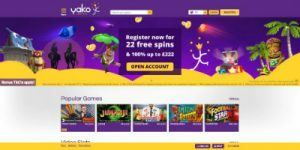 The bonuses you get just for starting are really generous, very few casinos give you free spins without needing to deposit, yet, Yako Casino doesn’t just offer this but they also give you a massive bonus when you do deposit. You’ll have plenty of payment and withdrawal options at your fingertips, and a really low minimum deposit and minimum withdrawal amount. Finally, there are all the best games you would expect from much more established casinos and the layout and presentation of the site make it a really enjoyable casino to play at.